The Decatur Public Library Board of Trustees helps lead the Library into the future by developing policies and guiding financial and strategic planning. The Decatur Public Library Board of Trustees is a made up of nine Decatur residents appointed by the Mayor and approved by the City Council. The Board of Trustees is responsible for providing oversight of the City Librarian, developing the policies that govern the Library, and overseeing the Library’s budget. 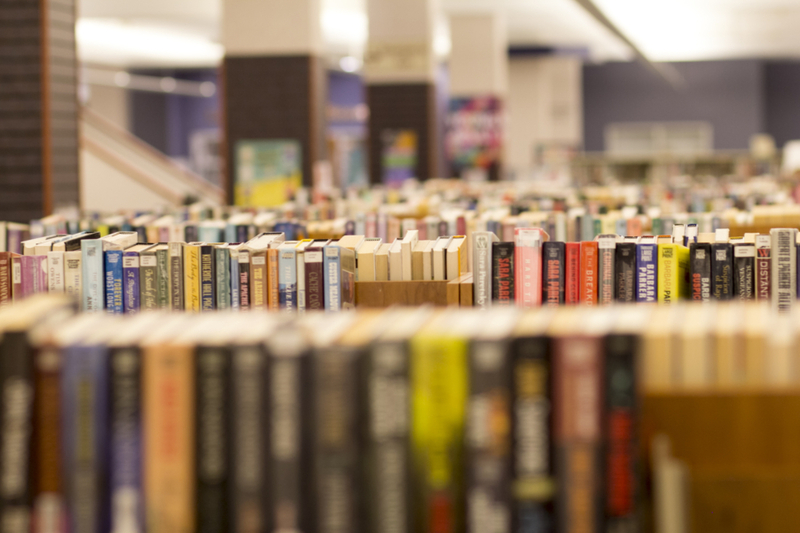 In conjunction with the City Librarian, the Board develops long-range and strategic plans keeping in mind the vision for the Library’s future. The regular meeting of the Decatur Public Library Board of Trustees for 2019-2020 will be held in the Main Library, 130 N. Franklin Street, Decatur, Illinois. The meetings will be held on the third Thursday of each month. If the third Thursday of each month is a legal holiday, the meeting will be held on the next available Thursday of the month as determined by the Board of Trustees.